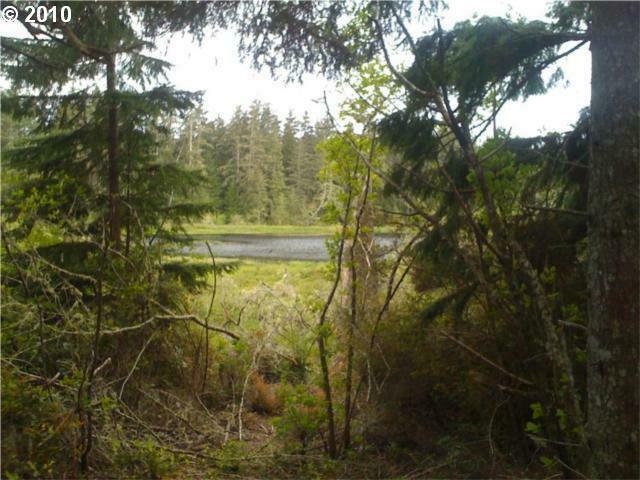 Come see this beautiful private 10.00 view acres with high ground with a cleared building site over looking Glenn Lake. Large trees surround the building site. 1068x408ft. Perc approved for a gravity flow septic PUD power vaults to the property, the hookup fee will depend on kw usage. To be on well, multiple sites. New gravel road to the property. Five minutes to Long Beach. Wetlands delineation completed. Listing provided courtesy of Lighthouse Realty/Long Beach.